Silas Shaw set Nashville on fire, then walked away. Determined to take back his life and get the girl, he put his wayward band members on hold and headed back to Texas. 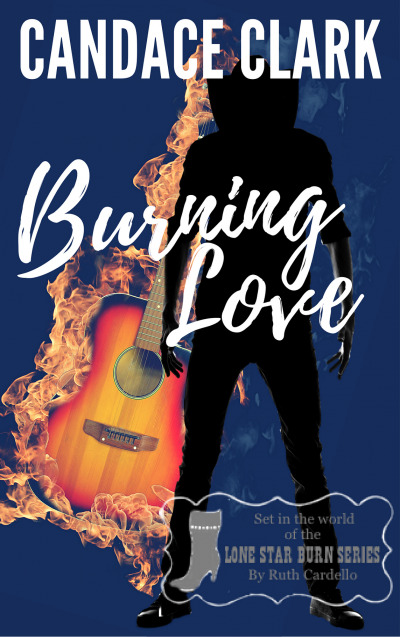 In hot pursuit of his hometown love, Whitney Harris, will Silas' romance spark or crash and burn? Can his music and band withstand his absence, or will his personal journey send his career up in flames? See what sparks fly in this heartfelt romantic adventure... BURNING LOVE.